Under Construction. UNDER CONSTRUCTION--Expected Completion is May 2019 - BRAND NEW home located Winter Gardens newest townhome community, Winding Bay Preserve. Zoned for top rated schools and located just 10 minutes south of Hamlin areas shopping, dining and movie theater. Beautiful resort style amenities! Pool, oversized cabana, tot lot, dog park and fitness park provide year round entertainment. 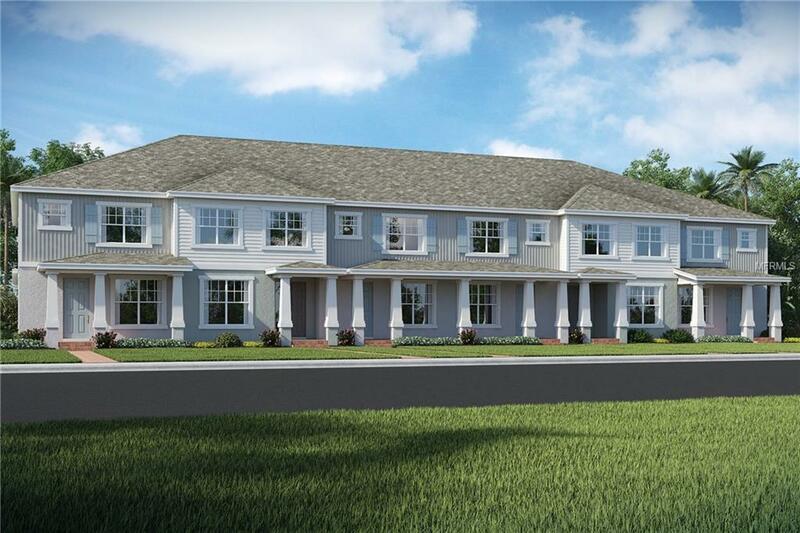 The Cascavel II is a fantastic townhome with a FIRST FLOOR BEDROOM. Perfect for guests or in-laws. The first floor continues into the open common areas. The kitchen is nicely appointed with all stainless steel appliances (including FRIDGE), QUARTZ countertops and espresso cabinets. The patio is a good size and with pavers and central drainage for low maintenance. Upstairs there is a generous sized loft, perfect for the family or a second TV room. The owners suite enjoys nice rear views of the conservation and the owners bath is also finished with quartz counters. All common areas, including living room, have 18 x 18 neutral gray tile. easy to maintain and a whole house BLIND package. MOVE IN READY! Ask about the LIMITED TIME incentives being offered if buyer elects to use builders preferred lender and title company. 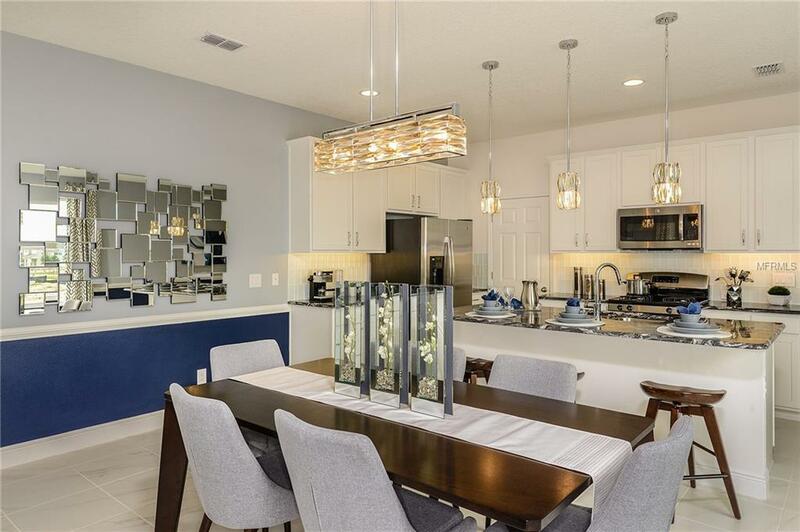 Listing provided courtesy of K Hovnanian Florida Realty.